Nothing beats that cool old-school Gulf livery. 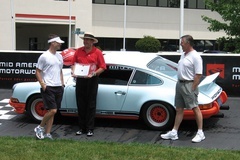 Owner Mike Richey (far left) and his dad, Marty (far right), accept an award at the Mid America Motorsports Funfest for Porsche event. Having been exposed to Porsches inside and out for the duration of his childhood, Mike yearned to get behind the wheel of his own Porsche 911. This was around the turn of the millennium, and at the time he was working in California, which he insists is a pretty good place to find a Porsche. 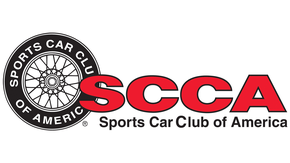 After driving and enjoying the car for several years, it was time for Mike to leave California and return to his old stomping grounds near Houston. He had a blast driving cross-country in his classic Porsche, he says, tuning the carburetors along the way with a stethoscope. However, the Porsche didn’t go directly to Houston, as it made a pit stop at Marty’s garage in Anderson, Ind., for a bit of work. Crammed in the engine bay of Mike’s 1971 911 is a 3.2-liter, fuel-injected flat-six from a 1985 model that had been wrecked. For some time, Mike had been pondering some dramatic changes to the Porsche. Once he was back within brainstorming range of his father, preparations for new projects formulated quickly. Mike’s father had a stock 3.2-liter engine in his own Porsche 911, a 1973 model, and that got the creative juices flowing. After a test drive, Mike was convinced that the later, bigger engine was the way to go. Dad’s engine came from a 1985 Carrera that was in a rollover, and aside from some initial smoking after the transplant, it has been totally reliable. Once his dad decided to move to an even bigger engine, Marty had his solution. Father and son stripped the interior bare before giving the car its eye-catching Gulf colors inside and out. Following its 1964 debut, the Porsche 911 design adhered more to evolution than revolution, at least until the first water-cooled cars took the stage for 1999. As a result, many major components can be swapped between different years with few headaches. Most notably, the engine mounting points are identical, meaning an early 1970s frame will happily mate with a newer—and more powerful—engine. While the mounts are the same, Mike’s old 911 was no glass slipper, and the new engine didn’t slide in quite as easily as Cinderella’s foot. Since all the carpets and such were missing, the interior sheet metal had to be prepped and repainted. The shift cable fit, but it had to be shortened. The repaint ended up having a major effect on the car’s vintage feel, as Mike decided to go with the classic blue and orange combination that made up the Gulf livery worn back in the day. Since the car is bathed in the unique blue inside and out, it’s just as nostalgic from the driver’s seat as it is from 30 feet away. 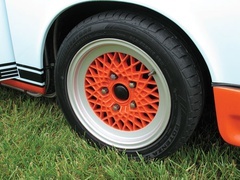 Bright orange BBS RS wheels are wrapped in Bridgestone Potenza rubber—sticky, but still streetable. Once the major construction had been handled, Mike and Marty still had lots of little projects to complete. For example, putting a fuel injected engine in a car originally manufactured with carburetors required a return line to the fuel tank. Then Marty had to pin down an annoying electrical problem, delaying his first test drive. “The way Porsche works, when they come up with a new system, they basically patch it on to the older system,” Marty explains. 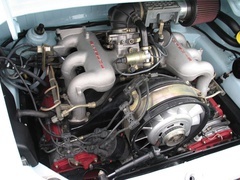 He had already done the wiring on this particular engine in his own car, but when he transferred the same techniques to Mike’s chassis, the engine would not fire. Marty contacted a friend of his who is a Porsche mechanic. The mechanic said they often replace all the sensors on older cars. Marty says it was an expensive stab at a fix, and it still didn’t end up working. 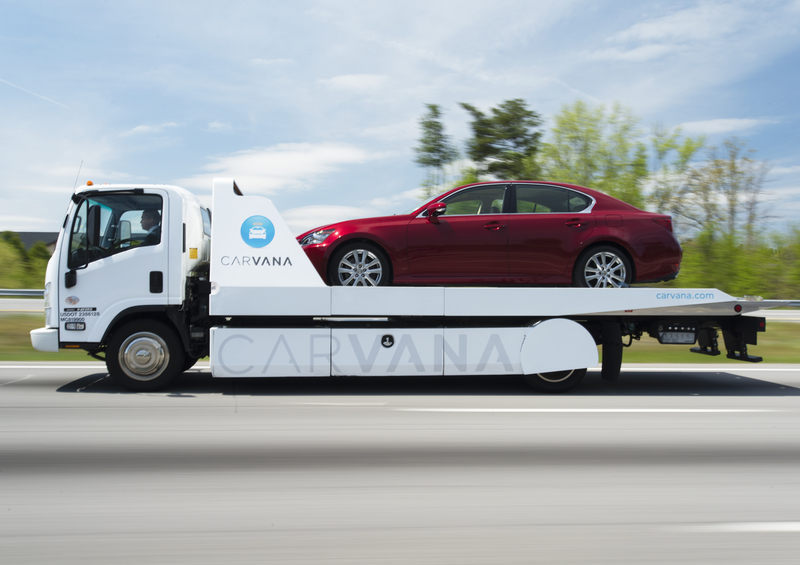 The project was meant to be a streetable driver, so Mike didn’t want the suspension to get overly aggressive. 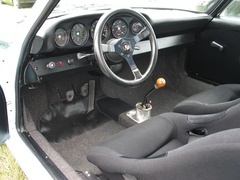 Koni Classic dampers control the early 911S torsion bars, while anti-roll bars prevent excessive lean. A Weltmeister strut brace stiffens the front end of the chassis, and poly bushings reduce slop all around. The suspension upgrades are far from the limit of what can be done to a Porsche 911, but it gives Mike’s car some of the pitch and roll characteristics that would have been found on a 911 race car in the early ’70s. The car’s understated exterior gives little hint at the explosive performance within, although those who recognize the paint scheme understand this 911 is a wolf in tiger’s clothing. 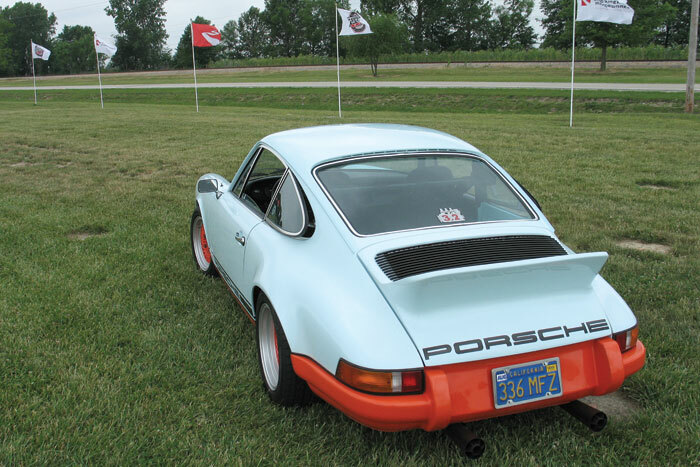 Mike’s Porsche was meant to capture the spirit of an early 911 race car, and thanks to the fantastic Gulf paint job it certainly looks the part. While its 2125-pound weight isn’t quite down in 911R territory, the modern 3.2-liter Porsche powerplant gives the car a race-worthy power-to-weight ratio. The 3.2-liter engine cranks out 275 horses and 270 lb.-ft. of torque, meaning each horse only has to motivate about 7.75 pounds of car. Thanks to close-ratio gearing and very light weight, the 911 will blast to 60 mph in less than 5 seconds, and it handles with typical Porsche agility. 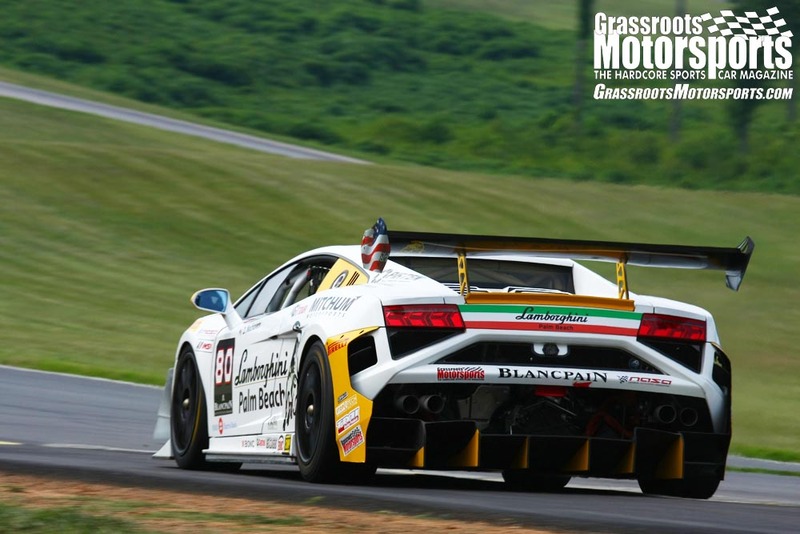 Mike says that it pulls hard from any speed, and he loves to tear past 7000 rpm.